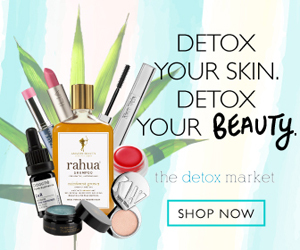 Every month Beauty Heroes amazes me…and December’s Beauty Heroes box did not disappoint. 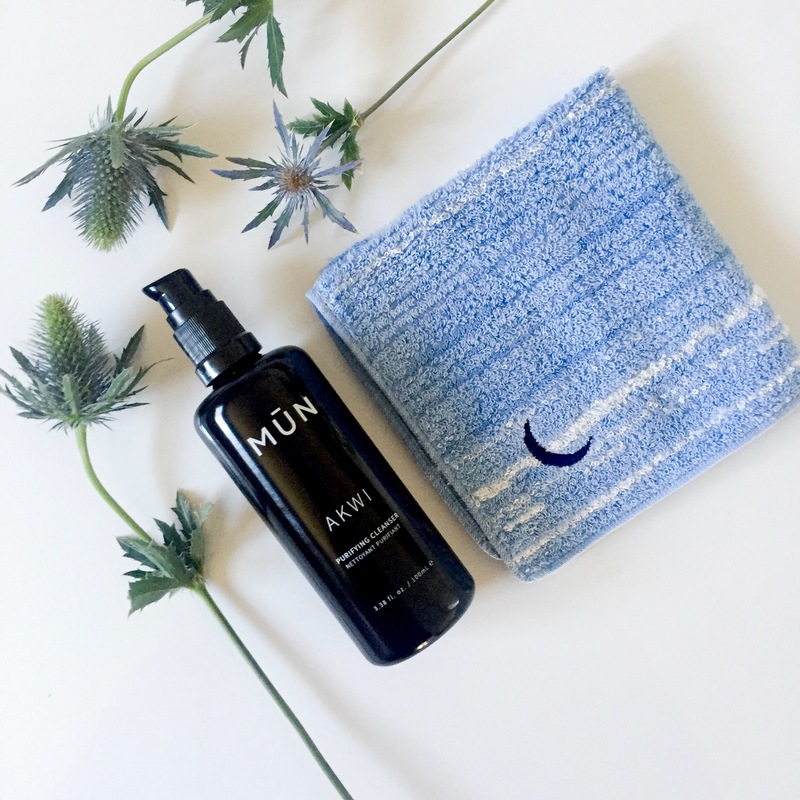 So let me preface, before the announcement of December’s box, I had been waiting over a month to receive the sold out Anarose toner, so when I found out MŪN was being featured, I literally lost my marbles. So, what was inside? 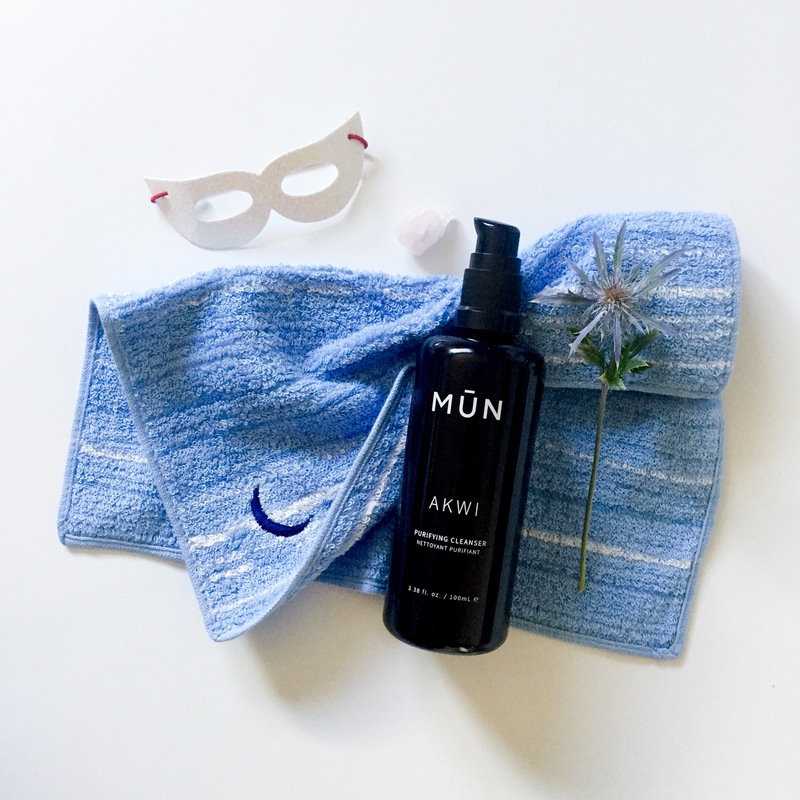 The brand new AKWI purifying cleanser ($60), special edition Ikeuchi Organic Cleansing Towel ($12), and a coupon for $20 off any MŪN purchase in the Beauty Heroes shop! A cumulative total of $92. “Akwi” is the Berber (Moroccans living in the desert) word for awakening, which is the perfect name for this gentle, milky cleanser. When you warm the cleanser in the palm of your hands the creamy mixture transforms into an oil-like consistency. As you massage AKWI into your skin, you’ll immediately notice the calming herbal scent, so breathe in and enjoy the moment. What I love the most about AKWI is how gentle, but powerful it is. When I first started using AKWI, I was experiencing sand-paper-like dryness. Using this cleanser 2x a day helped to soften & soothe my skin and helped to leave me with lasting hydration throughout the day. But it doesn’t stop there, this cleanse works over-time to unclog pores, restore pH balance, moisturize and soothe the skin. At night, 6-8 pumps helped to remove my makeup AND my mascara. As with any oil cleanser a cloth or sponge is needed to remove makeup in it’s entirety, but I enjoy the luxurious extra step (and alone time 😁). 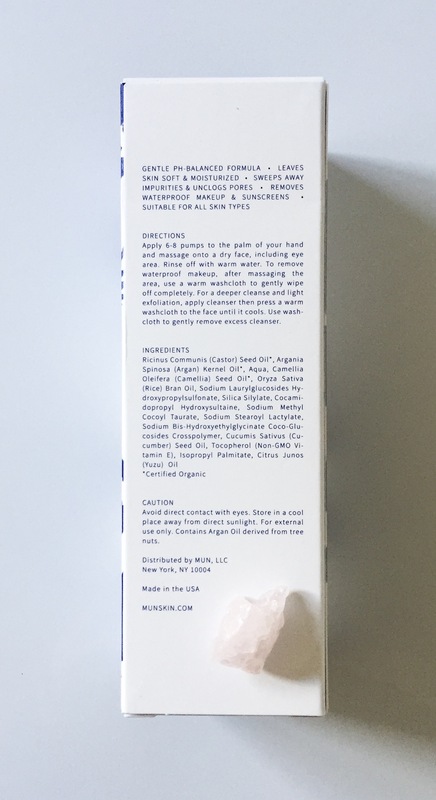 To use, apply 6-8 pumps (in the morning I use 4-5) in your hands and massage onto dry skin. Rinse off with warm water. To remove makeup, use a washcloth to gently wipe off. This cleanser does leave some slight residue behind, to use a washcloth to remove. However in the midst of a New England winter, I prefer the extra layer of hydration left behind. If you ever forget the directions, don’t fret! MŪN has a eye for attention to detail and put them on the bottle! The hero ingredients include Castor Oil to soothe, hydrate and clear the skin. Argan oil & Camellia oil are the do-it-all ingredients that contains anti-oxidants, prevents aging and deeply moisturize the skin. 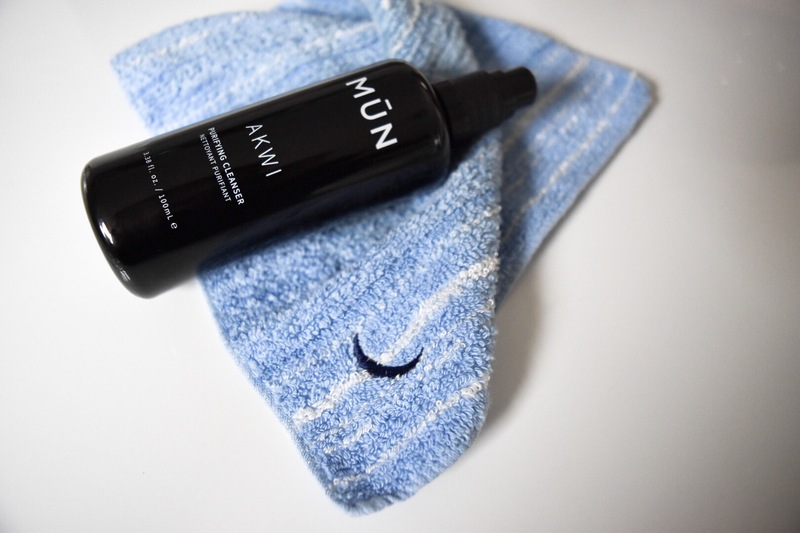 AKWI has quickly become a cleansing staple and my traveling go-to since I can use in morning and night. If your someone who lives by the “less is more” mantra, I highly recommend trying AKWI! An incredibly soft cleansing cloth made of organic cotton, bamboo and compostable rayon in Imabari, Japan. 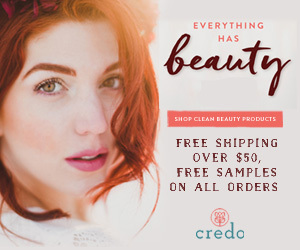 The deep pile adds to the luxuriously soft, airy texture that helps to gently exfoliate and sweep away impurities. Made with a small loop to hang in high places to dry. I find myself reaching for this towel every time I wash my face instead of my usual bathroom towel. You can purchase both AKWI and the cleansing towel at the Beauty Heroes shop! 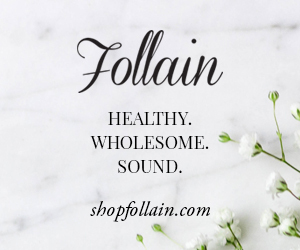 Don’t forget, if you subscribe to the monthly box, you will automatically receive 15% off all products sold in the Shop! Have you tried AKWI or any other MŪN products? I really enjoyed the December Beauty Heroes box too 😍 I have been using the Akwi cleanser ever since, and my face has been loving it! Yes! I swear, every box is absolute perfection!